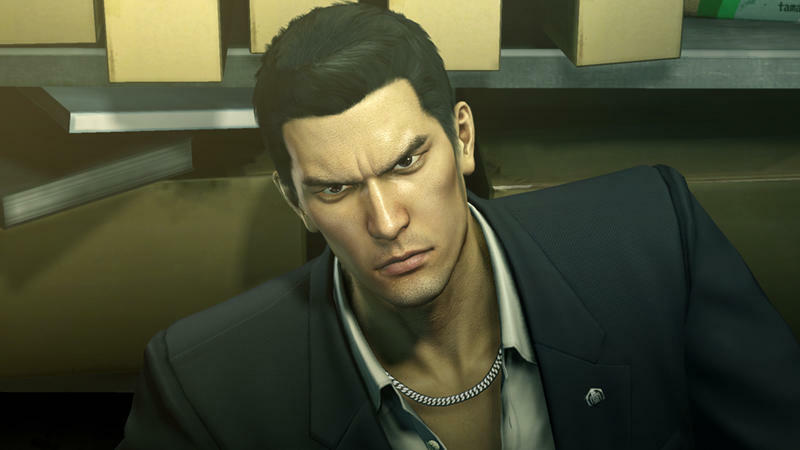 In its debut trailer, shown at Sony's pre-TGS 2014 press conference, Yakuza Zero: The Place of Oath offers our first look at the young Kazuma Kiryu as he learns the hard ways of the Tokyo back streets, the very streets he will one day rule. From beating up unfortunate associates to slumming it with done up hostesses, the criminal has the tough skin and fortitude of a young angry man, not quite the jaded old soul looking for a way out he will eventually become. He hasn't yet participated in "the game" long enough to question what he does for a living. I get the feeling we are going to see a much darker side of our anti-hero this time around, and I'm not sure how much I'm into it. He's a quite frightening brute, isn't he? Violence aside, Yakuza Zero looks astounding graphically. The detail in the environment and atmosphere of late 80s Japan and the character models themselves are the best the series has seen yet. Even the… ahem… glamour shots are impressive and look about as close to reality as it gets when walking down a busy Japanese street at night. Like I've said before, the main draw of the series in the West is getting to experience the nuances of Japanese nightlife in realistic environments. Unfortunately for me, I only need step out of my door for that, and I've never been a huge fan of the Yakuza games or their impressively long cutscenes. A part of me would like to check this one out though, mostly because of the attractive time period and the chances of stumbling across some late 80s video game references. I wonder if SEGA is going to program some fake Mega Drive retro games that Kiryu can play. That would secure my purchase of this game in a heartbeat. Yakuza Zero: The Place of Oath will be released for the PlayStation 3 and PlayStation 4 in spring 2015.